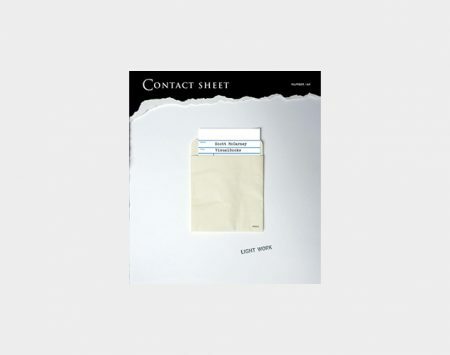 Contact Sheet subscriptions include five printed issues per year. 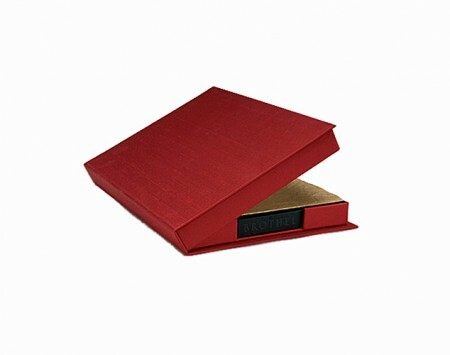 2019 subscriptions include issues 200-204. Contact Sheet is where lovers of photography, from museum professionals to avid amateurs to collectors, turn to see the latest work by important emerging and mid-career artists from around the world. 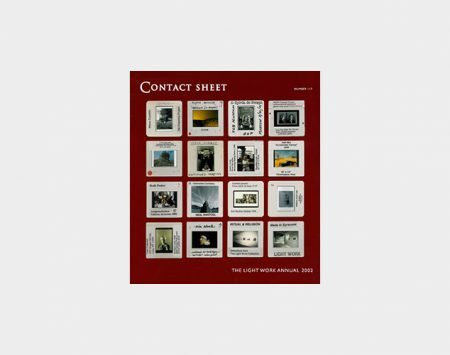 Contact Sheet is designed and printed in the tradition of fine art photography monographs and is completely commercial free. Many important photographers have been included in the early stages of their careers, including Cindy Sherman, Andres Serrano, Carrie Mae Weems, Suzanne Opton, Hank Willis Thomas, Lisa M. Robinson, and more. 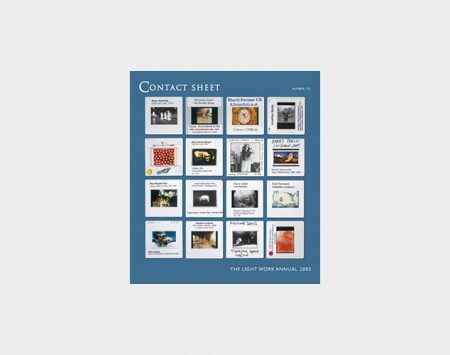 A one-year subscription to Contact Sheet includes five issues. 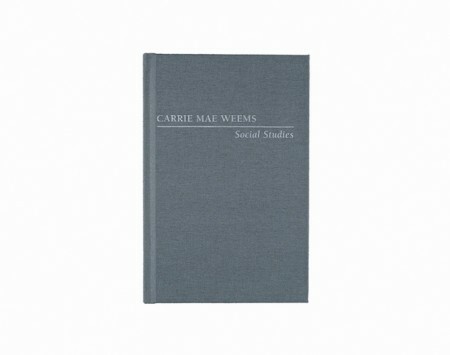 Four of the issues are single-artist catalogues featuring work that is exhibited in our main gallery. The fifth issue is The Light Work Annual, which features imagery by artists invited to participate in Light Work’s Artist-in-Residence Program. The Light Work Annual is our biggest issue of the year, both in number of pages and the exposure it gives to our emerging artists. We invite you to begin or renew your subscription and see first-hand the innovative and creative work of artists who are making important contributions to the field of photography.